Foxconn is planning for life after Apple. Foxconn has been working with Apple for the past couple of decades, and together they have raked in billions of dollars. However, with smartphone sales plateauing and Apple looking to broaden its supplier base, Foxconn is trying to reinvent itself. Speaking at a 30th anniversary event for the manufacturing giant on Wednesday, founder Terry Gou described how Foxconn plans to get further into making its own hardware as well as embracing software options like cloud computing. Including one slightly unusual idea. Cloud services, automated factories and… smart toilets? Another way that Foxconn plans to make money is by packaging up its manufacturing expertise to sell fully automated factory setups to other companies. Meanwhile, it has plenty of hardware projects it is working on. Yesterday, we wrote about how the Foxconn-owned Sharp is closing a deal to buy Toshiba’s PC making business. These PCs will be assembled at Foxconn’s factories. Terry Gou is also keen to create smart toilets which can carry out health diagnosis by feeding data to the cloud. For now, Foxconn is very much associated with contract manufacturing, and switching to a new business model is going to be tough. 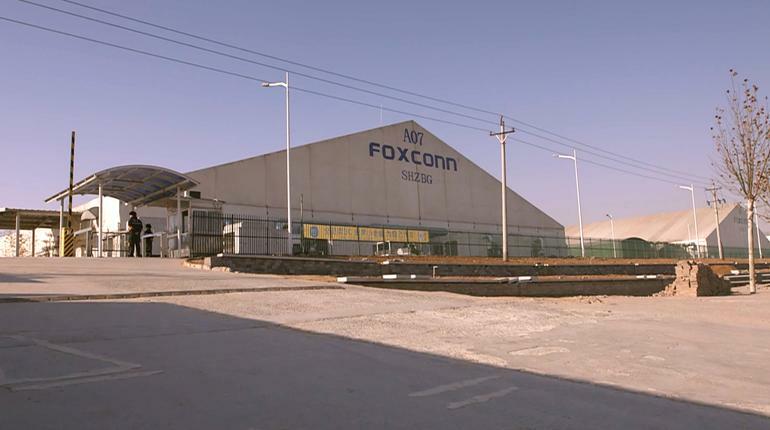 However, with Apple looking to squeeze every cent out of its manufacturers (it recently revealed plans to negotiate its own deals for components like screws, which suppliers like Foxconn have previously been able to mark up), it makes sense for Foxconn to try and diversify. As has been shown to be the case in the past, companies which rely too heavily on Apple stand to lose out in a big way when things go wrong!